A broken, decaying, or out-of-shape tooth with a large cavity can put reins on your self confidence and interfere with your quality of life. And if you are an American or a Canadian, you might well abandon your plans of getting a tooth cap owing to the ever-rising costs of dental treatment. However, dental crowns in Costa Rica come with a much lower price tag. Plus, you don’t have to travel to a distant dental tourism destination to get your teeth ailments fixed. Something as expensive as dental implants in Costa Rica cost only a fraction of their prices in the US. 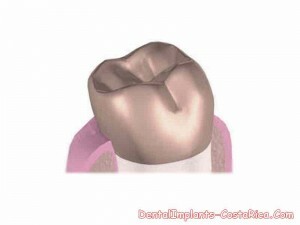 Why Get Dental Crowns in Costa Rica? As per the report “Recession slows dental spending: First annual decline in 50 years” by Craig Palmer published in ADA News on February 21, 2011, quite a few Americans opted to get lesser dental work in 2009 compared to the previous year due to the recession. It was the first decline in 50 years. This doesn’t however mean that the demand for dental work has decreased but simply that people are opting to sacrifice their tooth work as a cost-cutting measure. Nonetheless, with the rise of this Central American country as a value-for-money dental tourism destination, Americans need not resort to give up getting treated for their dental ills. With the current economic situation, getting dental work in this tropical country has become increasingly popular. As mentioned above, one can get dental work done here at affordable prices. These can cost as much as half the prices in the US and other developed countries. Even after considering travel and accommodation costs, you’ll still be saving substantially by getting dental treatments such as full mouth restoration in Costa Rica. 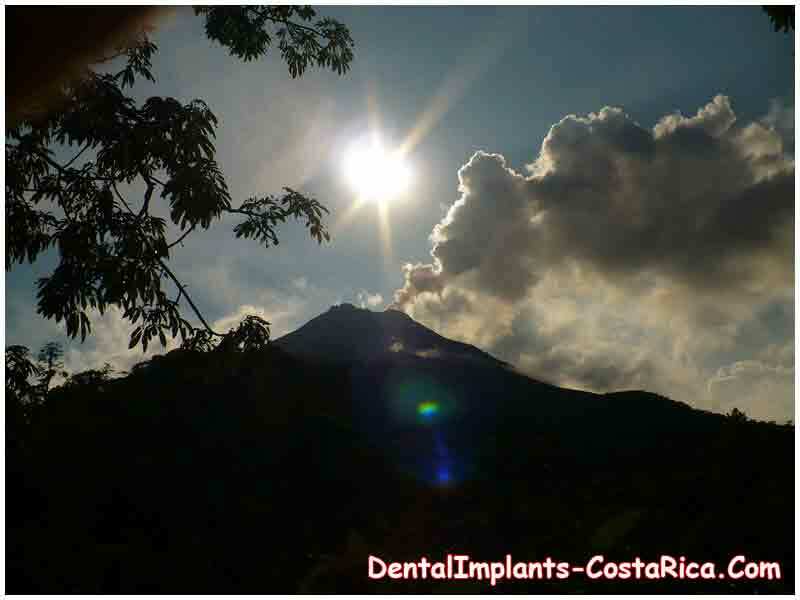 Whether you are getting teeth restoration or dental implants in Costa Rica, you will feel right at home. The dental clinics here are on par with their western counterparts. The renowned dentists here are highly experienced professionals and many of them have gone to prestigious dental schools in the US. 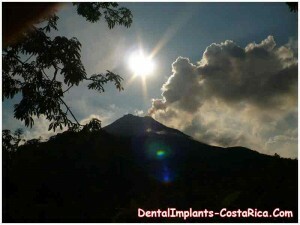 Quite a few Costa Rican dentists also have experience of practicing in the US. If you choose to undergo dental treatment in Costa Rica you will quickly realize that there is emphasis on professionalism so that the patients get quality services. If you choose to get dental crowns here, you won’t only get great dental service, you will also get the vacation of a lifetime. Just imagine celebrating your new teeth caps by lounging on one of the world’s most exotic beaches! In order to travel for dental work, you should have adequate health to fly. Be sure to inform your dentist of any medicinal or other allergies prior to getting your teeth crowns. Also inform him/her of any other health complications. You are most likely a candidate for teeth restoration if you have surface damage such as decay or chips/cracks in your teeth. The clinic employs the latest technology, namely 3D dental imaging, CAD/CAM technology, and Cone Beam Computerized Tomography (CBCT). It offers restorative dentistry, cosmetic dentistry, and general dentistry. The dental surgeons employed here have attended prestigious dental school in New Mexico, New York, Sao Paulo, and California. This dental treatment unit is accredited by the American Association for Accreditation of Ambulatory Surgery Facilities, Inc and is affiliated with associations and organizations such as American Dental Association (ADA), the American Academy of Implant Dentistry (AAID), and the International Congress of Oral Implantologists (ICOI). The facility also received the Seal of Quality from the Council for the International Promotion of Costa Rica Medicine (PROMED) in 2010. It boasts of an on-site dental laboratory – all the more reason for getting dental crowns in this dental care center. It provides a host of services for the convenience of the patients such as complimentary transportation, concierge service, access to unlimited Wi-Fi internet and gratis phone calls to the US and Canada, among others. When compared to prices in the US, the cost of teeth crowns, implants, bridges, and veneers in this tropical dental tourism center is a pittance. If you are uninsured and cannot afford to pay for teeth caps out of your own pocket in your home country, then getting low cost dental crowns in Costa Rica can be a worthwhile option. Submit the free request quote form on the right for more information on dental crowns in Costa Rica.